You're 100% cage-free and a free-range human... but you don't eat kale. 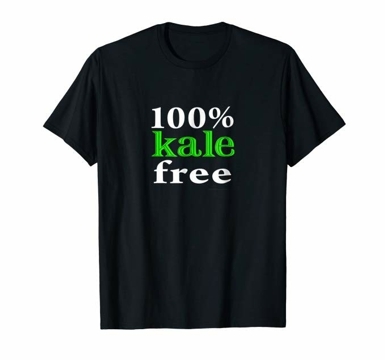 Get your favorite health-nut this funny vegetable t-shirt. Great for vegans, vegetarians and meat-eaters alike!